Jolita Jewellery is a very special boutique built on 15 years of travelling the globe gathering inspiration. Algis Abromaitis is the nimble-fingered creative genius behind these breathtaking designs, and all that global influence can be seen in the craftsmanship and attention to detail. 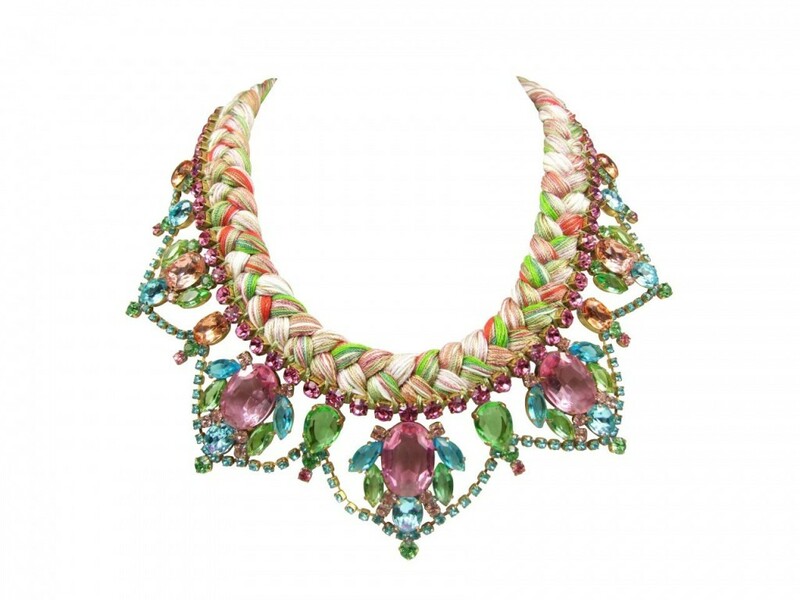 I cannot begin to describe how I felt when I clapped eyes on the St Tropez necklace by Jolita Jewellery. And that’s not even the best of the collection!